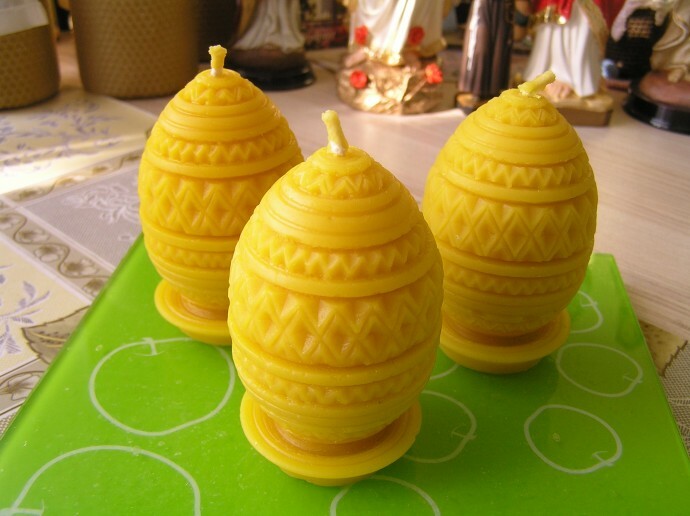 Each beeswax egg weighs 4.9oz and 3.5” in height. 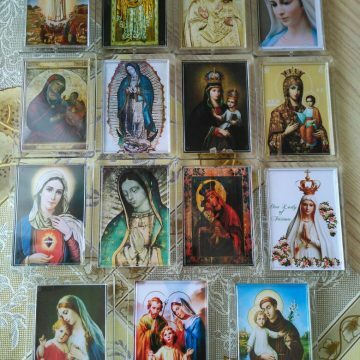 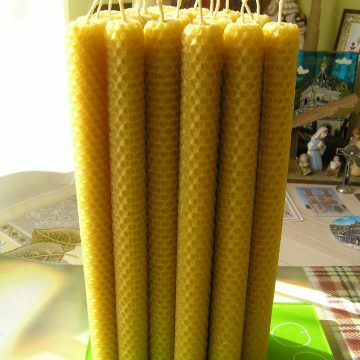 This set is great for decor and Easter gifts. 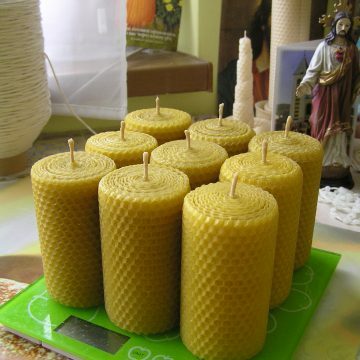 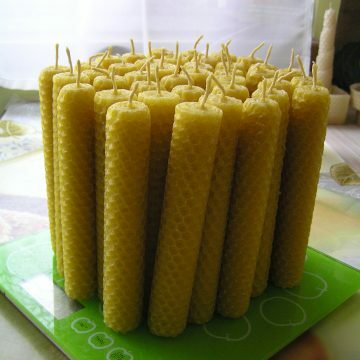 All candles are made with 100% beeswax without any artificials and coloring.